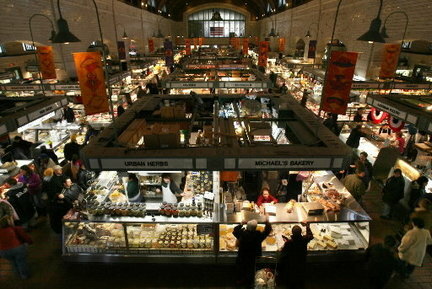 One of my favorite places in Cleveland that brings back tons of memories is the West Side Market. 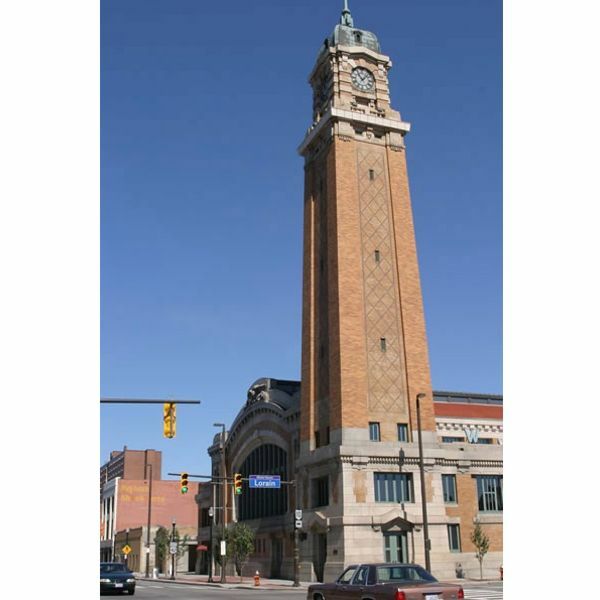 I remember heading to the Market as a little girl with my mom and grandma, bright and early, spending hours visiting our favorite vendors, picking out a piece of candy and seeing tons of Clevelanders out. Now, as an adult, I’m rediscovering my love of the Market. I’ve been going on Saturday’s and saving tons of money compared to shopping at the grocery store. Seriously, compared to the $30 I spend usually on fruit and veggies, at the Market, I spend about $15 and get the absolute best. Get there early on Saturday mornings. It gets insane (though that is part of the fun – the people and people watching). Start off with a cup of coffee – some of the best coffee is at the Market. Know what you are looking to purchase, but keep an open mind. You will run across some awesome deals. Take your time. 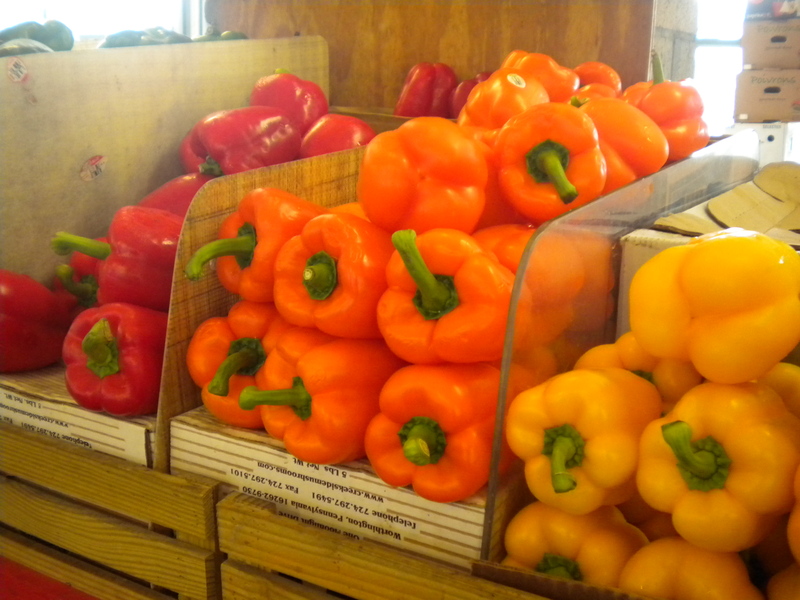 Don’t expect to be in and out of the Market in 15 minutes the way you may be able to at a grocery store. Enjoy the people! The stands are all super friendly. This entry was posted in Uncategorized and tagged 20-Something, CLE Indians, CLE Peeps, Cleveland, Foodie, Inspire, Location, Shopping, The CLE. Bookmark the permalink.